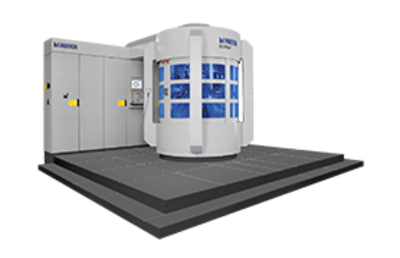 The Multistep machining system is a true productivity center! 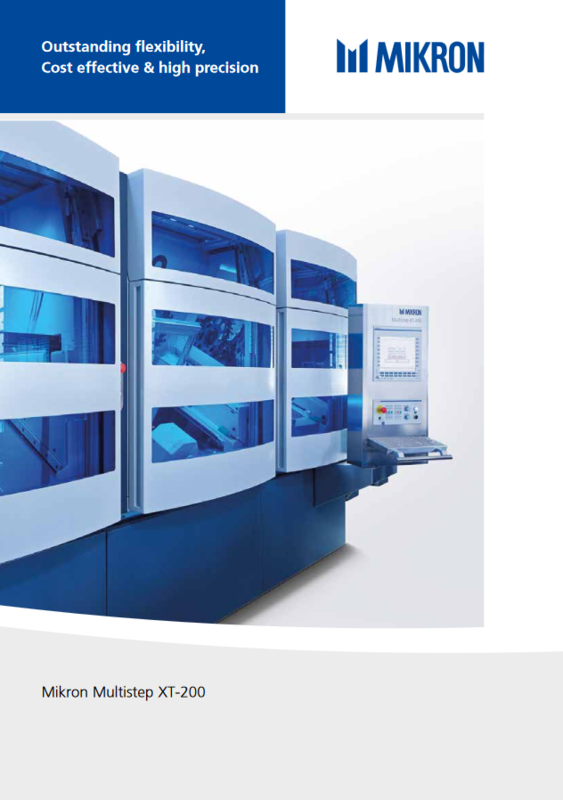 Thanks to its unique, unbeatable modularity and flexibility, ongoing production requirements can be accommodated at any time, with incomparable precision! 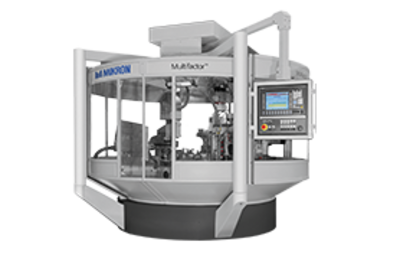 The integrated loading and unloading module feeds all machining modules. 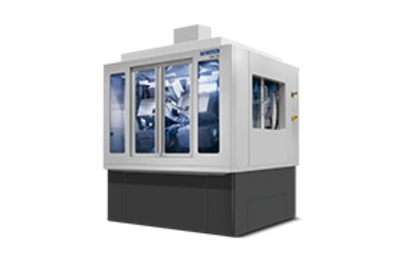 Each extension with an additional machining module (up to 4) results in a direct increase in productivity, thus enabling investment in step with actual output requirements.The Multistep XT-200 is available with up to 4 machining modules. 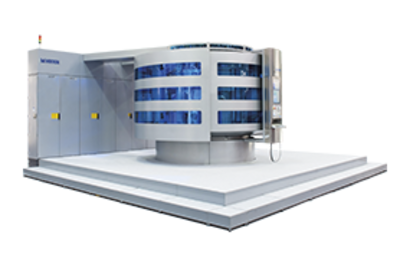 A single loading module for all machining modules! 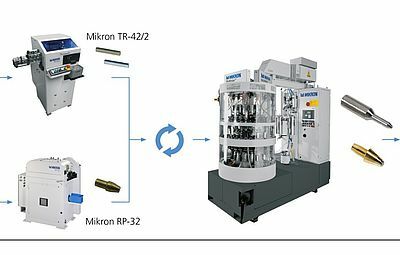 Chip-to-chip in 1 second: While a tool is being changed on one spindle, the second spindle of a machining module is machining the workpiece. This significantly reduces non-productive time.